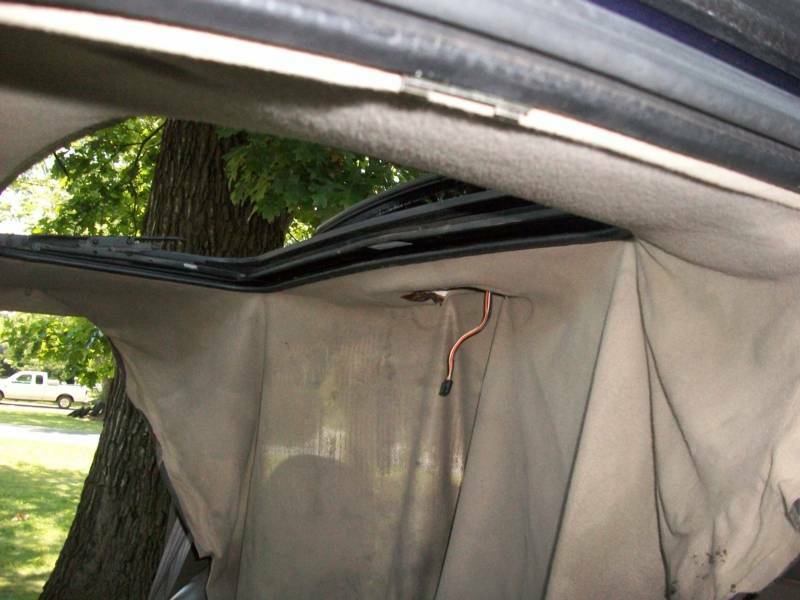 We've been replacing headliners since 1979, when I became a certified sunroof and T-Top tech. 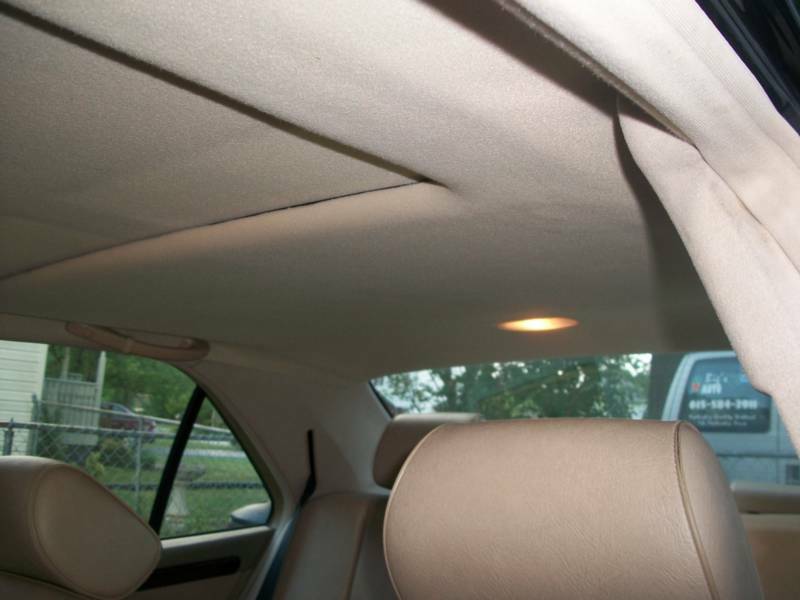 We've left the sunroofs and open-air products to the aftermarket shops, but specialize in removing, recovering, and reinstalling your headliner so that it looks like new. We use only O.E.M. approved fabrics to match domestic and many foreign makes and models. Instead of bringing your car to a shop and leaving it, we will come to your home or business and do the work right there on site. Usually, In a matter of a couple of hours, the problem is solved and you'll be rid of the eyesore for as long as you own the vehicle. hanging down and flapping in the breeze? We bring Dealership Quality with a simple, "Long as you own it" guarantee !